News from Ellingson & Ellingson, Ltd.
As we near the end of 2018 and begin to prepare our 2018 tax documents, here are a few tax changes taking effect this upcoming tax season. Many of you who receive income from a W-2 may have noticed an increase in your paycheck during 2018. This increase may have been due to a change to the withholding tables as a result of the changes in the Tax Law passed in 2017. Kristen McKeone, a Tax Manager & Accountant at Ellingson & Ellingson, warned that since this is the first year, we’re not sure how each client will be affected. “Some clients will receive a pleasant tax surprise around April 15th this coming year, while others may be shocked by the taxes they owe,” she cautioned. Right now, the Government Accountability Office expects about 30 million Americans did not have enough withheld from their paychecks in 2018. If you’re concerned about not having enough withheld from your paycheck (or other sources of income) during 2018, please contact us. Starting in 2018, the IRS will no longer allow business deductions for an activity considered to be entertainment, amusement, or recreation. In applying this, your professional trade or business will be considered. The IRS guidance states, “although attending a theatrical performance would generally be considered entertainment, it would not be considered entertainment for a professional theater critic attending in a professional capacity.” Instead, this expense would still be considered deductible. Previously allowable meal expenses remain deductible, limited to 50 percent. If food or beverage is purchased separately at an event considered entertainment, the food or beverage expense can be 50 percent deductible. If you have business income through a partnership, LLC, S-Corp, or as a sole-owner, you may be eligible for the 20 percent qualified business income deduction. If your taxable income is less than $315,000 for married filing joint taxpayers or $157,500 for single taxpayers, your business income will qualify for the deduction. Income-earners above these levels may be eligible but need to meet certain qualifications. Your federal tax bill may lessen under the new regulations, but we recommend you check your business situation and income level to make sure you qualify. 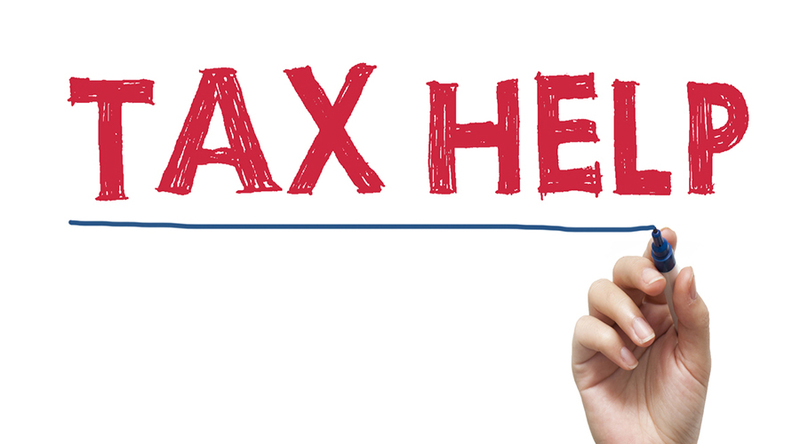 Please contact us if you have additional questions or want additional tax guidance on these changes or check our FAQs page for other tax related questions.